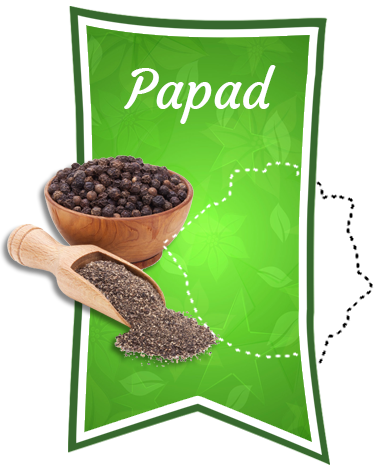 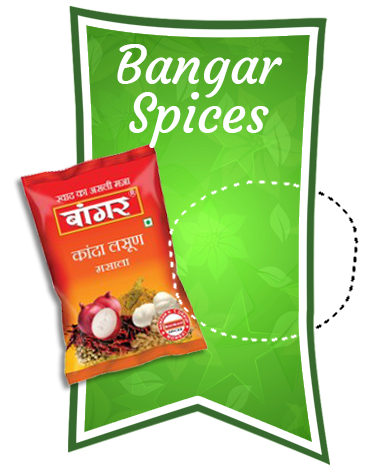 Bangar B. T. Group is among the fastest growing spices manufacturing & exporting companies in India. 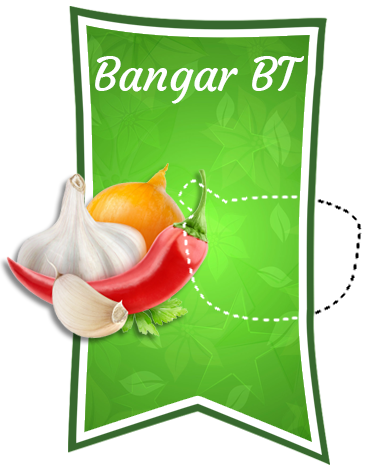 Bangar B. T. Group was founded by Mr. Bangar B. T. with its Spice Brand "BANGAR". 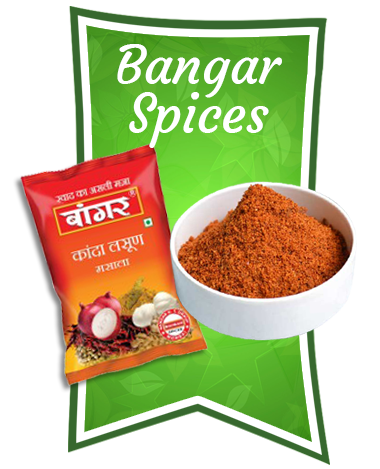 At Bangar Spices emphasis is kept on the Quality of the products as we believe in the philosophy "Customers are pleased by Quality and not the Quantity". 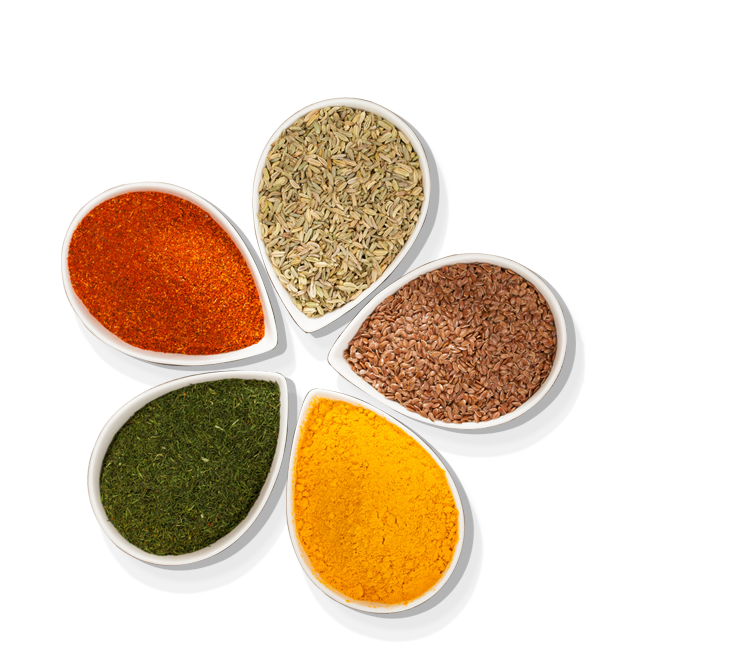 Quality should be a habit and not an act. 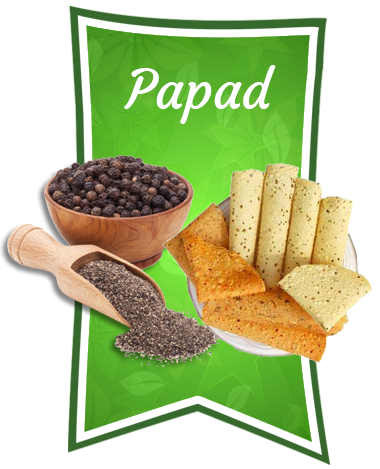 As we believe that Quality has to be caused, not controlled.